Cook-Off will happen come rain,�snow or shine so see you on Saturday. An amazing display of individual and unique ice sculptures from the award winning, National Ice Carving Champion "Rock on Ice" including several ice carving demonstrations. 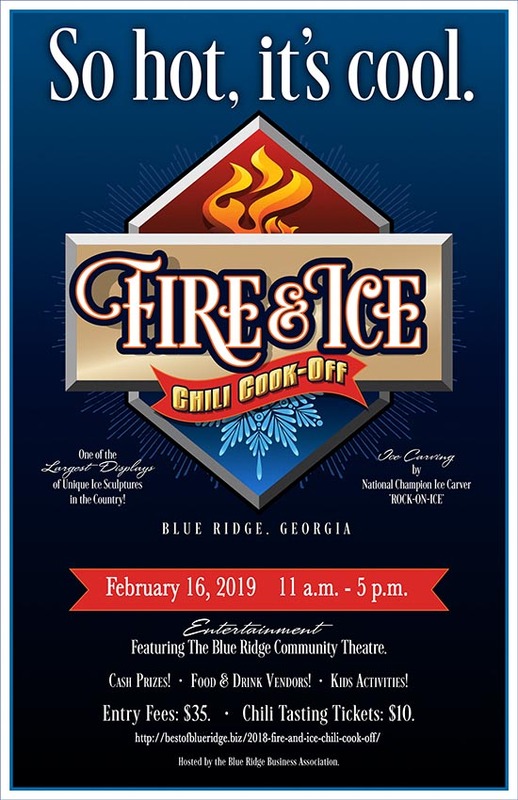 Mark your calendars for live music, ice sculptures and amazing chili! Buy a $10 Tasting Card to sample the competition and vote for the�People's Choice Award. Chili tasting and voting on the "Peoples Choice"
Taste each of the competitors and vote for People's Choice Award.